Our Work — LEO Hearted Cares Inc.
Law enforcement officers mentoring court involved youth with the goal of creating young emerging adults. An initiative to influence young people to become community oriented and empower them by placing them in leadership roles. LEO Hearted and Art Tillman have partnered to bring a live art event focused on pushing the conversation of law enforcement and community relations forward through different expressive mediums. A lighthearted social mixer to bring local community members and law enforcement officers together under one roof. 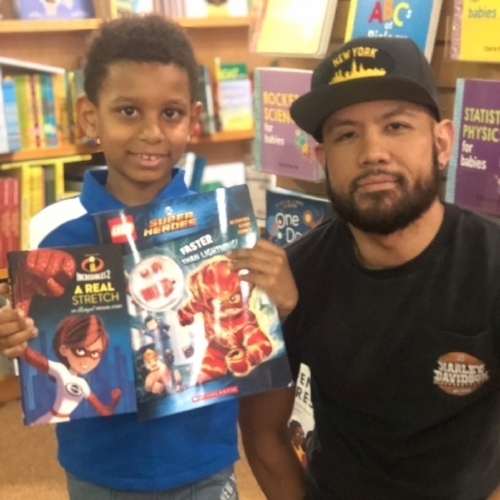 Partnering with Unlock Hearts, an organization focused on increasing literacy and developing the next generation of readers. Judge Llinet Rosado of the Bronx County Supreme Court - Civil Term hosted 90 first graders from the Boys Prep Bronx Elementary School. 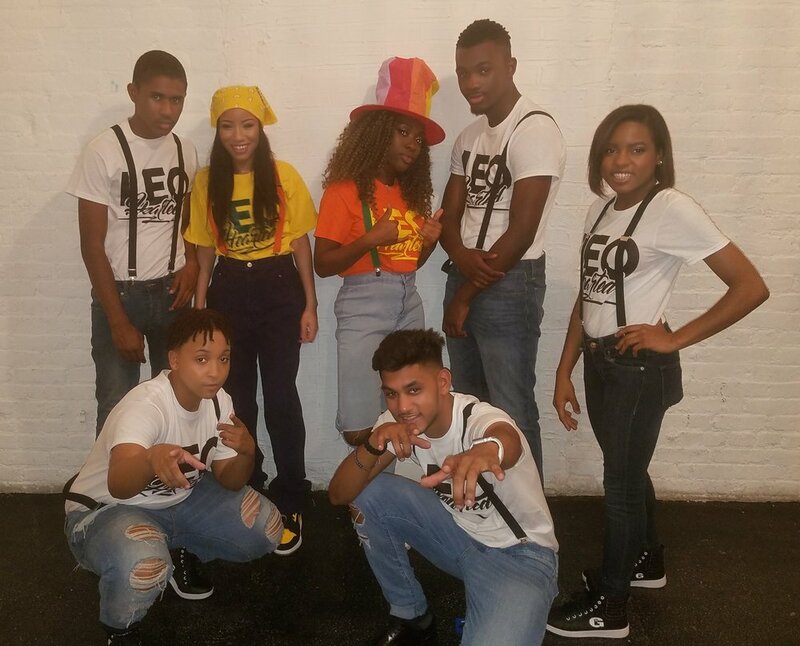 Models during the Foster Care Unplugged Slay II Fashion Show. Art stimulating discussion...How do we bridge the gap? LEO Hearted once again partners with Art Tillman to bring you our second installment of "A Look Inside". This time we are paying tribute to womanhood and its importance in both law enforcement and the community overall. Awesome organization doing outstanding work in the community ... Bridging the gap ! A great idea and a great site brought about by a great person. Especially in today's society, we need to bridge gaps and show empathy for each other. Feels good to support this cause.